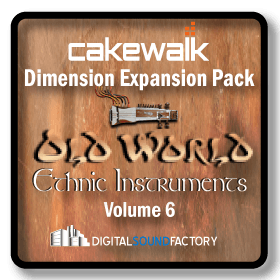 Digital Sound Factory presents Volume 2 Classic Keys keyboard collections from the 60’s, 70’s, 80’s, and 90’s re mastered for Cakewalk’s Dimension Pro/LE. 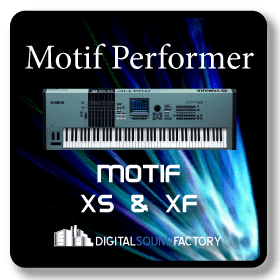 All keyboards were multi-sampled/multi-velocity-sampled through high quality analog to digital converters providing for the best fidelity possible. Each instrument was then mapped to the keyboard and fine tuned to perfection. 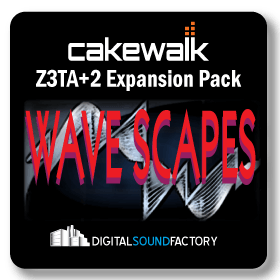 These new programs not only sound authentic to the real keyboards, but go on to the next generation of sounds for keyboards. With the power of Dimension, new possibilities for layering, filtering, and envelopes go way beyond the original hardware possibilities. 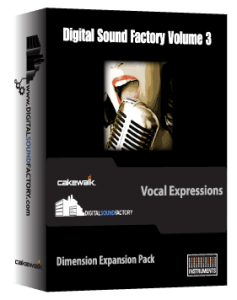 This collection contains one gigabyte of samples and 300 programs.Digital Sound Factory Volume 3 Vocal Expressions is a collection of vocal ensembles, vocal hooks, vocal synths, and effects All vocals were sampled through high quality analog to digital convertors providing for the best fidelity possible. The vocal ensembles were originally recorded by the Ensoniq sound design team. Portions were used for various Ensoniq keyboards, but the entire collection was never released. 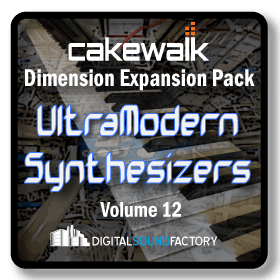 DSF has remastered these classic vocals for use with modern day computers. These vocals are ready to enhance your music. This collection contains 350 mb of samples and 100 programs.